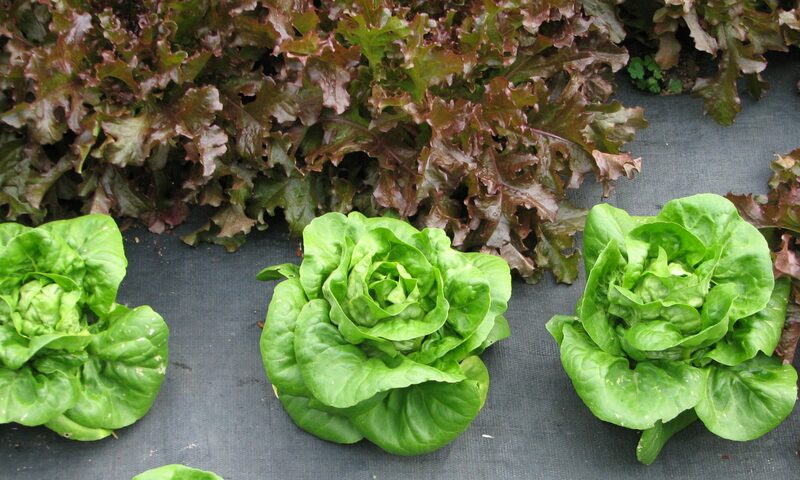 Our CSA runs for 25 weeks, beginning mid-April and running through mid-October. Pickup is at the West Asheville Tailgate Market. We operate on a value basis instead of a volume basis. Each week we ensure that our members receive at least 10% more value than the amount they paid for that week, barring exceptional events like hail storms. We also ensure that members receive the first blueberries, first tomatoes, first cucumbers, etc. A full share is $500; a half share is $250. The weekly rate for a full share is $20 when you divide 25 into $500. Membership fees are due by March 15 each year. A $150 nonrefundable deposit will hold one of our ten CSA memberships. Members may share their box or transfer their membership to others. What is a CSA? Community Supported Agriculture or CSA is a rapidly growing trends for buying local food. 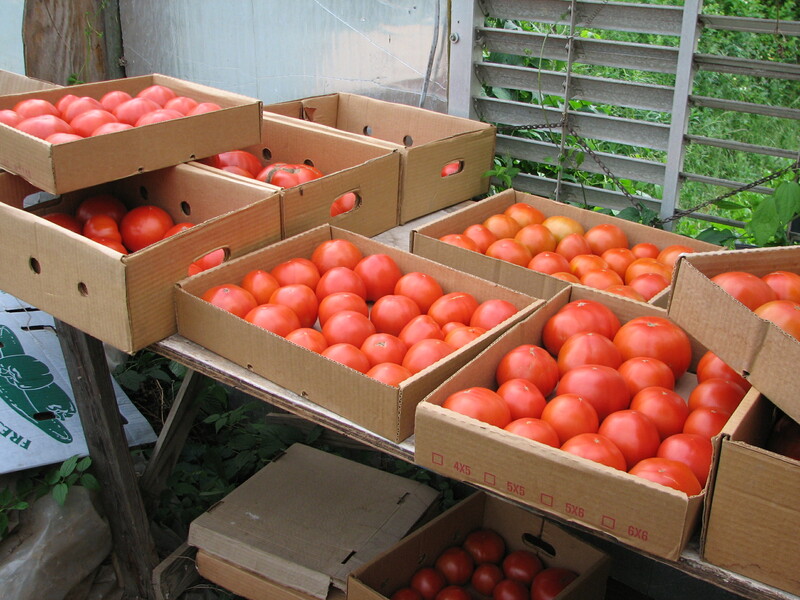 Farms sell a share of their annual production to community members which they deliver in the form of a box of produce throughout the growing season. Like the CSA, our discount card is value based. You may purchase a card valued either at $100 or $50, but you will actually pay $90 or $45 (adding a 10% value to your purchases with us). Some customers prefer the flexibility of produce choice with the Discount Card over the more traditional CSA program. Contact Tom, Karen, or Liz at (828) 683-1180 or thatchmore@main.nc.us for more information or to reserve your CSA share for the coming season.